Hard to believe but the world of DSLR is less than 12 years old. 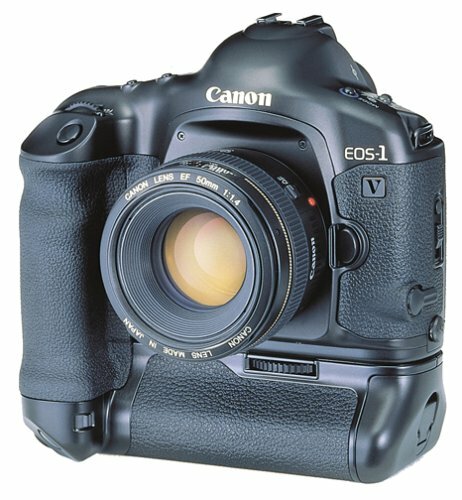 I still have my treasured Canon EOS-1 V film camera. Once in a while, I will take it out on a nice day and bring a few rolls of slide film to do some photography the old fashion way. The Camera industry is so high tech and technology driven now one can mistake it for the Computer or Smart Phone market these days. It seems every few months there is something 'faster and better' coming out to tempt consumers to trade up. Over the years, I have purchased lightly used equipment from individuals and found the experience spotty. Camera stores rarely have the used equipment I was looking for at a good price but surprisingly I found the answer right under my nose. As it turns out, Canon USA runs a thriving Refurbished Equipment Store. These are cameras and lenses that retailers return to them with minor 'problems' or open box items. They are generally indistinguishable from new equipment, carries a 90 day warranty from Canon and ships in factory packaging to the consumers. Just go to the regular Canon Direct Store website and under the Cameras and Lens & Flashes tab, you will see a pull down menu and the refurbished equipment will show up. I am not recommending Canon USA or any other company, just sharing my experience with buying refurbished Canon equipment and saving some money while doing it. Bookmark my Photography Blog to stay current with the latest news and development and visit my website MichaelDanielHo.com to see Travel and Wildlife photos taken around the world, some with the refurbished equipment I bought and follow my travels on Facebook.